We believe that spreading the good news to all people groups is in the center of God’s heart. We believe in the covenant that God made to Abraham to be blessed and to be a blessing to all nations is a covenant made to us that does not change with time or culture. We believe that everyone is called to be involved in one way or another. Following are some of the resources and events available. For more information contact Ken. Through prayer, sharing the word and song, plus making friends, we minister to residents of Santa Monica Convalescent Home every 3rd Sunday of the month at 2PM. For more information contact Wayne. One Saturday a month (week varies) join in the simple act of spending time with a stranger, sharing a plate of food, coffee, prayer, and the love of Jesus. For more information contact Valerie. Did you know that socks are what are most requested by and least donated to the homeless? We welcome donations of new socks to distribute to the homeless and/or homeless shelters in our community. For more information, contact Jodi. Though the organization Habitat for Humanity, we at Venice Church help build affordable homes in the Greater Los Angeles area. Seeking to put God’s love into action, Venice Church's Habitat Project brings people together to build homes, communities and hope. 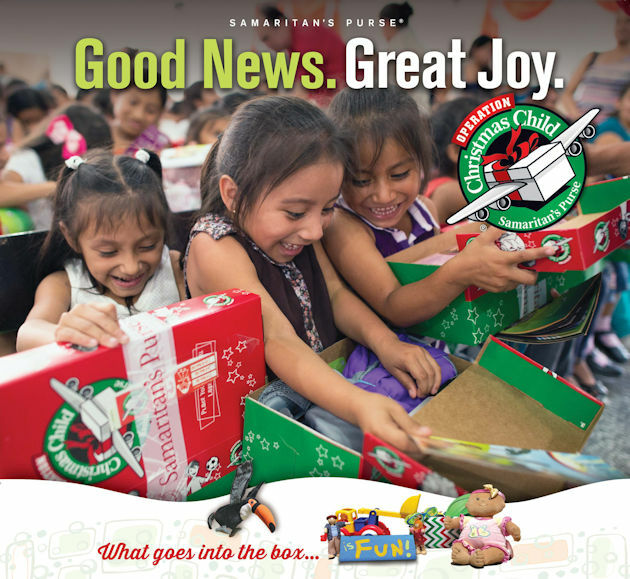 Venice Church joins with Samaritan’s Purse to prepare and collect shoeboxes filled with toys, school supplies, personal items, and other small gifts. A booklet of bible stories is distributed alongside the gifts which are given to children based on need alone, regardless of their faith. Collect your items throughout the year then come to the packing party in mid-November. Need gift ideas? We recommend viewing our Gift Suggestions page. For more information contact Willy. Interested in spreading the Word during your day-to-day activities? Carry tracts around with you so you will always have something to leave with someone who is open to learning more about the Good News.